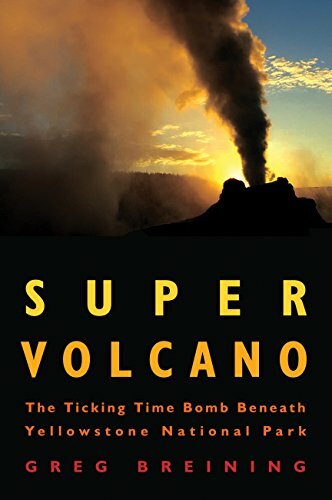 Super Volcano: The Tic... Greg Breining Best Price: $2.54 Buy New $6.08 (as of 12:05 EDT - Details) The affected roadway offers access to the Great Fountain Geyser, White Dome Geyser, and Firehole Lake. 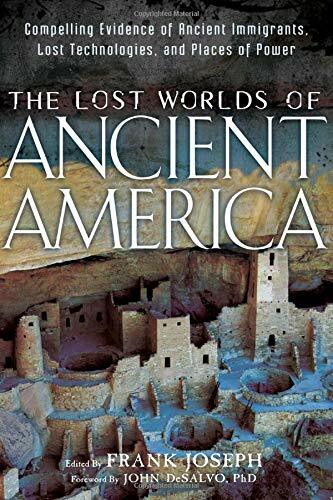 The Lost Worlds of Anc... Best Price: $9.03 Buy New $10.04 (as of 09:25 EDT - Details) Last December, geologists reported that the magma reservoir under the supervolcano is two-and-a-half times larger than previous estimates. 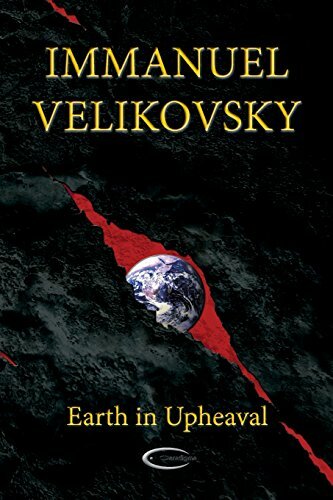 Earth in Upheaval Immanuel Velikovsky Best Price: $12.88 Buy New $15.13 (as of 11:40 EDT - Details) In early April, scientists and park officials debunked the fears, saying the bison run was a natural migratory occurrence, not a sign of impending volcanic activity. 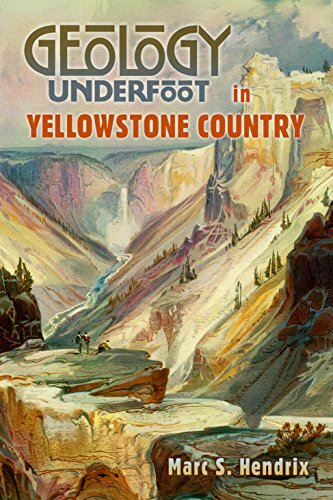 That very same week, a 4.8 magnitude earthquake shook the northwest section of the park, marking the largest seismic activity at Yellowstone since 1980. Is Vitamin C Worth Taking?